Adapted from the Spanish by Mike Mage. 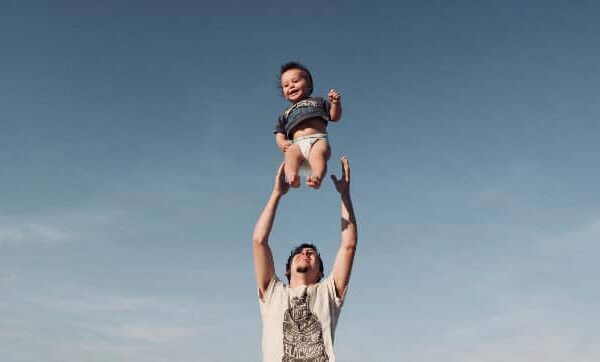 It is possible that the idea of ​​being a father or mother was attractive to you from a theoretical point of view, but, as soon as it was born, you noticed your mistake. In fact, some people find themselves face to face with reality in the first months of the baby’s life. You no longer eat out. The TV series, books and gym are over. Your life is over. This situation, however, is not irreversible. Although the law does not allow throwing babies into the organics container, we have other ways to get rid of them. Non-vaccination is the most practical and the least traumatic (for you). Also, it is almost impossible to find you guilty. One of the advantages of not vaccinating your kids is that they become walking biological weapons. In order to maximize their destructive potential, we also recommend that you train them to lick other children, especially very loud ones. 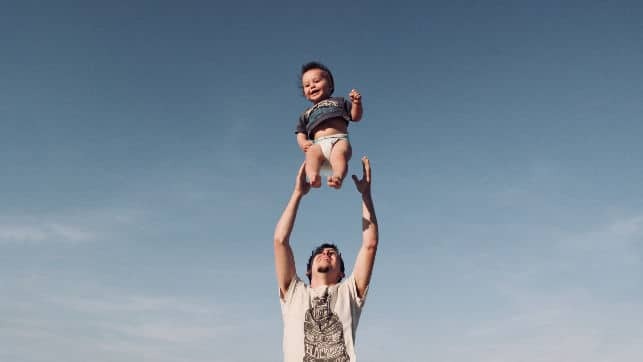 While no one can guarantee that the infant object of the attack will succumb, it is likely that, at least, your child can cause a permanent psychomotor problem. As you may know, when a sufficient percentage of the population is vaccinated, what doctors call herd immunity is generated. This greatly reduces the incidence of some diseases and others end up being eradicated. But, when a sufficient percentage of vaccination is not reached, that high immunity is broken and the diseases easily return. This is what is happening in different parts of Europe. And this is great news because, as everyone knows, Europe is broken. There is a possibility that, when you get out of bed, you look in the mirror and you see the reflection of an empty individual, dead inside and devoid of morals. The logical thing is that your child’s education be consistent with this. In this case, we do not just recommend that you ignore the vaccination calendar; It is also desirable that you teach your child various swear words, as well as to relieve themselves in public spaces such as buses or shopping centers. Reading is exhausting, especially when the sentences are very long and the words complicated. The fault was that teacher who forced you to swallow The Lion, the Witch and the Wardrobe in elementary school. Of course, you love your favorite authors. They have helped you immensely in complicated times, but, if you think about it, they may not know much about the biological mechanisms that underlie immunology. But, hey, ignorance is not a crime. And neither is non-vaccination, for now.